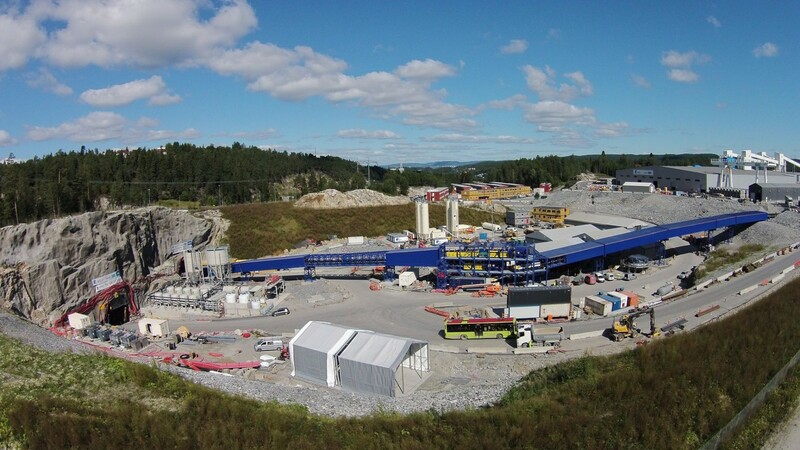 The first Tunnel Boring Machine will soon commence excavation at the Follo Line Project. 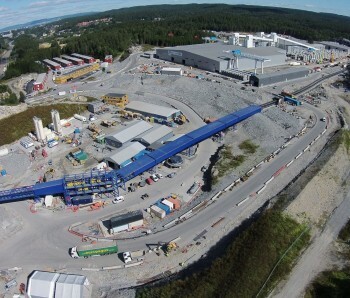 Simultaneously the concrete segment factory and other facilities have been constructed and assembled at the site in Oslo. 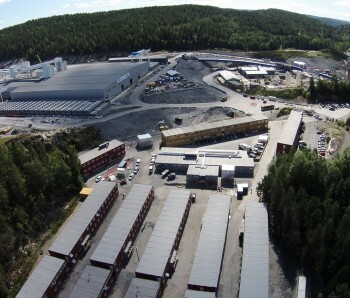 The most dominant building on the site is the concrete segment factory. 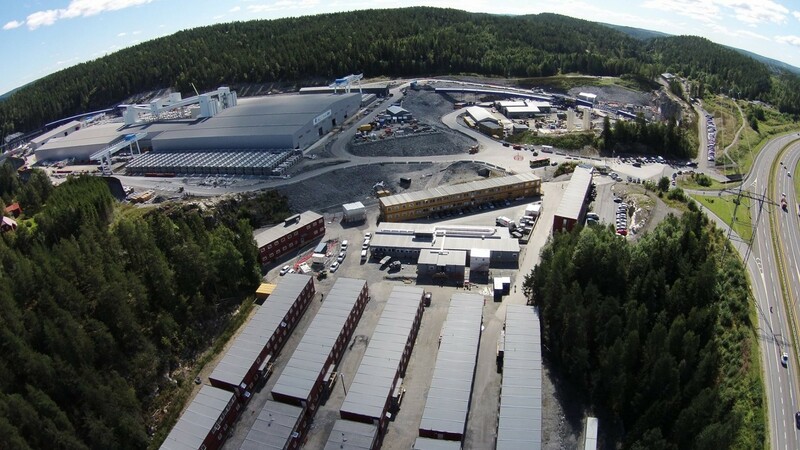 The entire factory area is about 20 000 m2 and has three production lines, batching plants and storage areas. 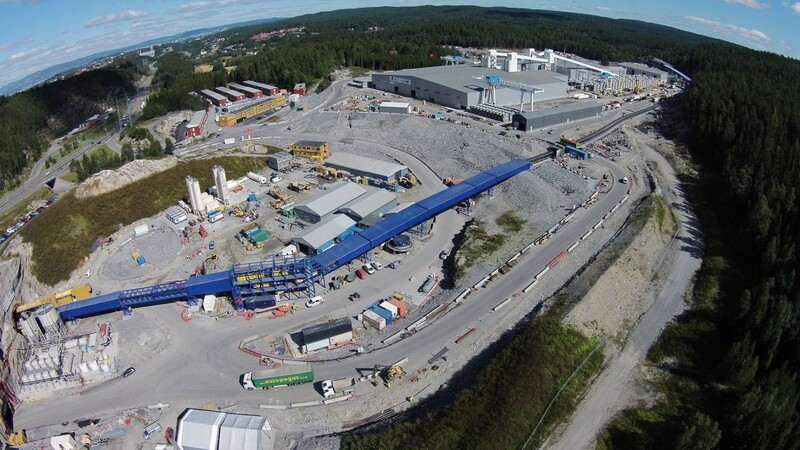 In addition, there are crushing plants, conveyors and other auxiliary installations. 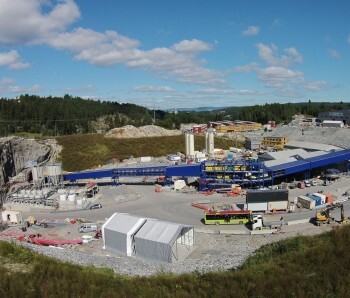 Both the client Jernbaneverket and AGJV has large office facilities at Åsland. Many of the employees working with production are living at the apartments on site.